You want to be a Counselor or on Staff someday? You agreed to be a counselor and don’t have a clue what to do?? 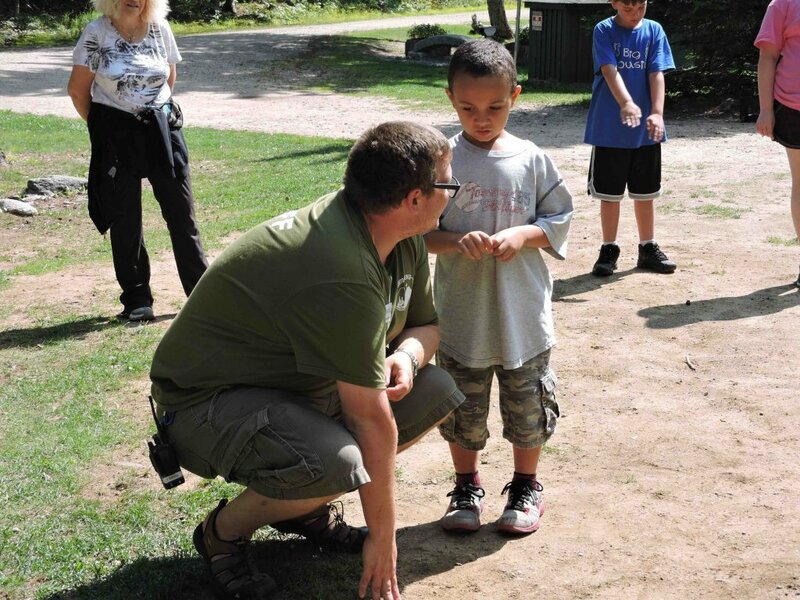 Loved being a counselor and want to learn more fun games and strategies for managing campers?? Then join us for this active, packed weekend of training, practicing and playing, HC style!